The enormous complexity and variety of rubber compounds illustrates the exceptional requirements that have to be met in the production of elastomeric products. The property profile of an elastomer part is, however, governed not only by the development of the compound. The structure of the compounding process and the process control during further processing by injection moulding or extrusion have a decisive influence on the resultant product. 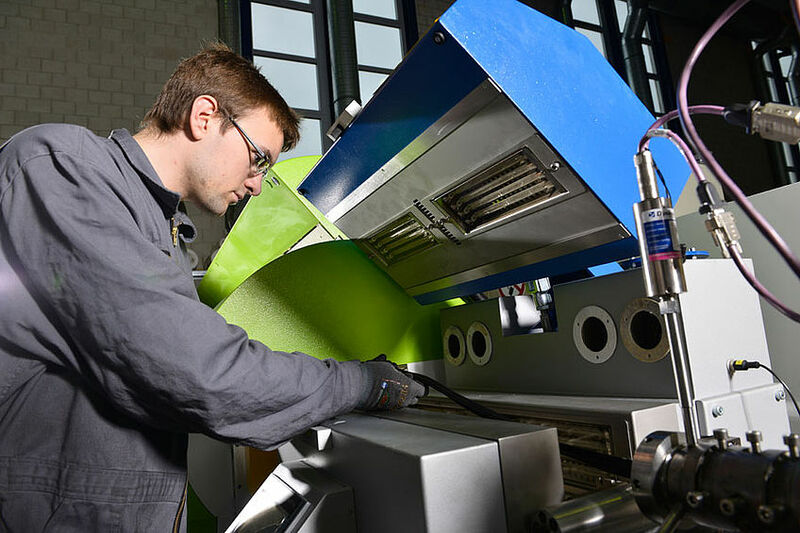 For this work, our experts can take advantage of an outstandingly equipped pilot plant and laboratory with internal mixers, extruders and injection moulding machines. For more than 30 years, we at IKV have been carrying out research into the complex process chain of rubber processing. 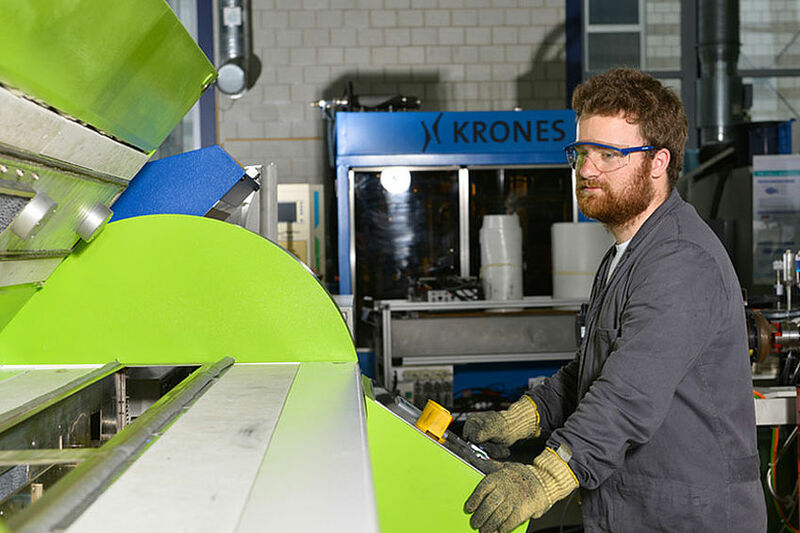 In our day-to-day work, we benefit from an environment in which all the key processes of rubber and plastic processing are represented, and where synergy effects are necessarily created. 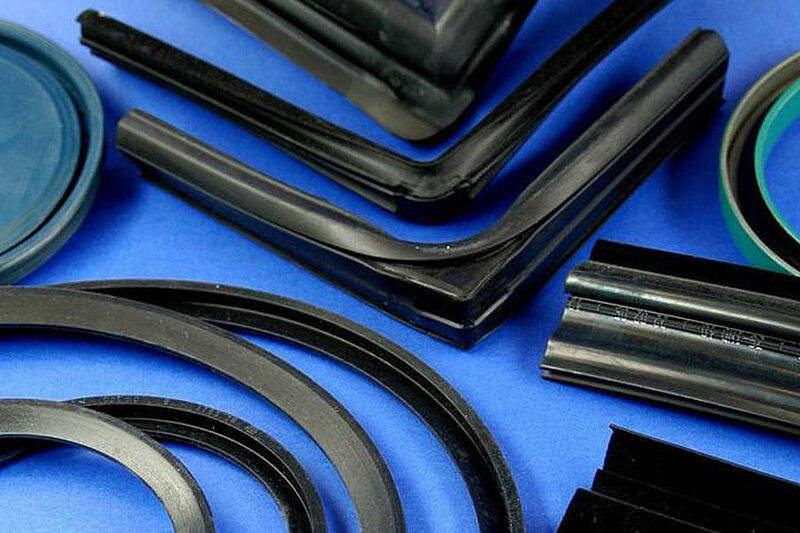 Elastomers are nowadays used mainly for sealing or insulating applications in the automotive industry, machinery manufacture, electrical engineering, building, energy industry and medical technology. Furthermore, elastomers are the key material in tyre production. 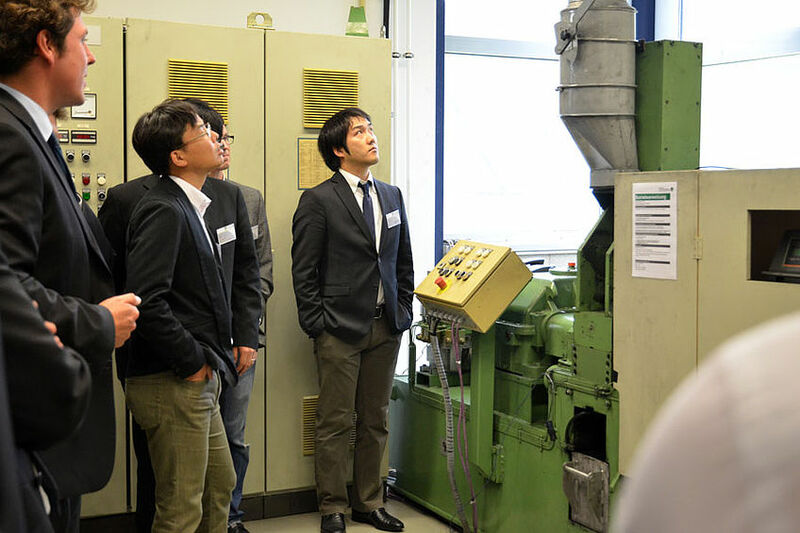 IKV's application-related research and development work looks at the entire manufacturing chain, because only by taking full account of the interaction between the recipe, mixing process, further processing and part geometry can the success of elastomeric products be ensured.